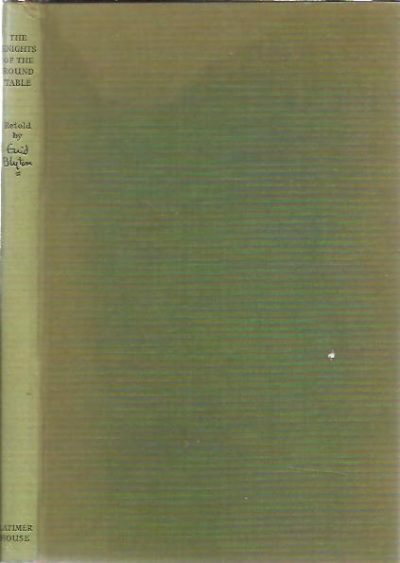 The Book of Nursery Tales.Pictured by H.M.Brock. A gallery of children. Illustrations by Saida (H. Willebeek Le Mair) [Fifth edition]. 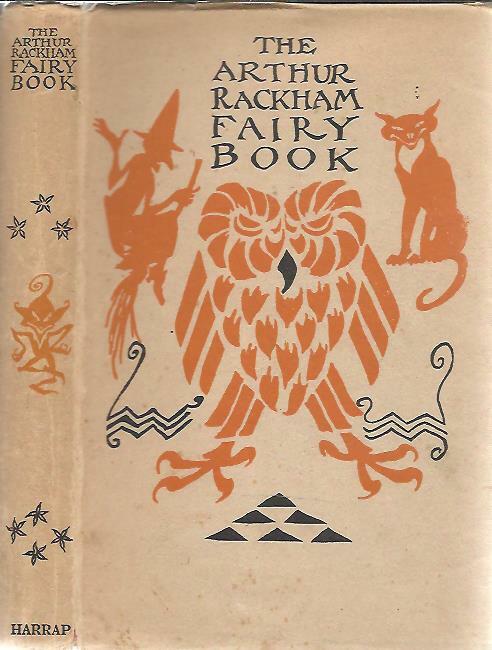 The Arthur Rackham Fairy Book. A book of old favourites with new illustrations. Barbara Lamb by CAM. [Dustjacket = Timothy Tabbycat. Written and drawn by CAM]. 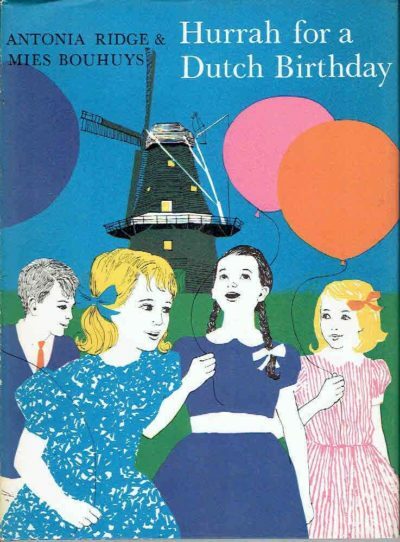 Hurrah for a Dutch Birthday. With pictures by Jillian Willett. The wonder book of inventions. Edited by Harry Golding. Peter Pan in Kensington Gardens from the little white bird. A new edition.